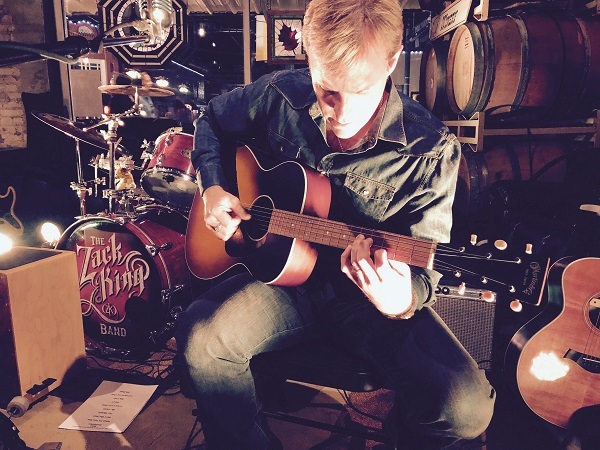 The Guitar Sanctuary is proud to present Jeffrey Foucault with special guest Zack King at The Sanctuary Music & Events on Friday May 18th at 8pm (doors open at 7pm). 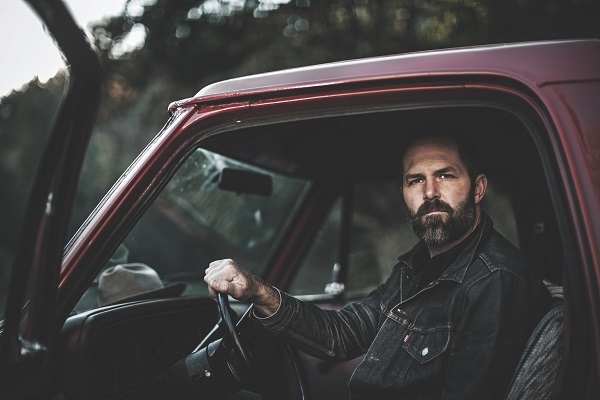 BLOOD BROTHERS, the much-anticipated follow-up to Jeffrey Foucault’s critically acclaimed 2015 album Salt As Wolves (“Immaculately tailored&hellip; Sometimes his songs run right up to the edge of the grandiose and hold still, and that's when he's best&hellip; Close to perfection” - New York Times; “Pure Songwriter, simple and powerful” - Morning Edition, NPR) is a collection of reveries, interlacing memory with the present tense to examine the indelible connections of love across time and distance. The poet Wallace Stevens wrote that technique is the proof of seriousness, and from the first suspended chord of 'Dishes' - a waltzing hymn to the quotidian details of life, which are life itself ('Do the dishes / With the windows open') - Foucault deftly cuts the template for the album as a whole, showing his mastery of technique as he unwinds a deeply patient collection of songs at the borderlands of memory and desire. Zack King and his band have been performing their unique brand of Texas Rock across the U.S. for over 13 years. In that time they have played with some of the most illustrious superstars in rock and country music.